The BMW Assist Concierge service offers information on events, gas stations or hotels, and provides phone numbers and addresses. 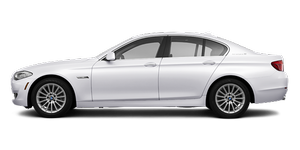 Hotels can be booked directly by the BMW Assist Concierge service. The Concierge service is part of the optional BMW Convenience Plan. A voice connection is established with the BMW Assist Concierge service. Phone numbers and addresses can be transmitted to the vehicle.